Determining when to eat is just as important as deciding what to eat for both weight loss and athletic performance, yet its importance is often overlooked. Creatine is often overlooked by endurance athletes. But combining the supplement with carbohydrates might just be the winning combination for late-stage breakaway moments during competition. 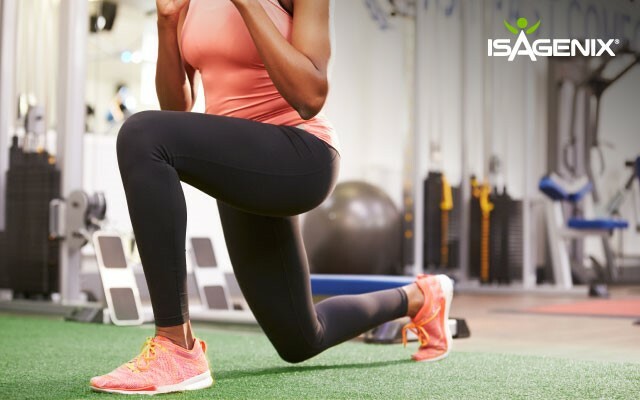 In its most recent position stand on protein, the International Society of Sports Nutrition, or ISSN, wrote that exercising individuals need approximately 1.4 to 2.0 grams of protein per kilogram of body weight per day (1). Working out can be a tricky balancing act when it comes to how it affects your immune system. The sweet spot for a beneficial effect on immunity is with moderate exercise followed by adequate recovery periods in between workouts. 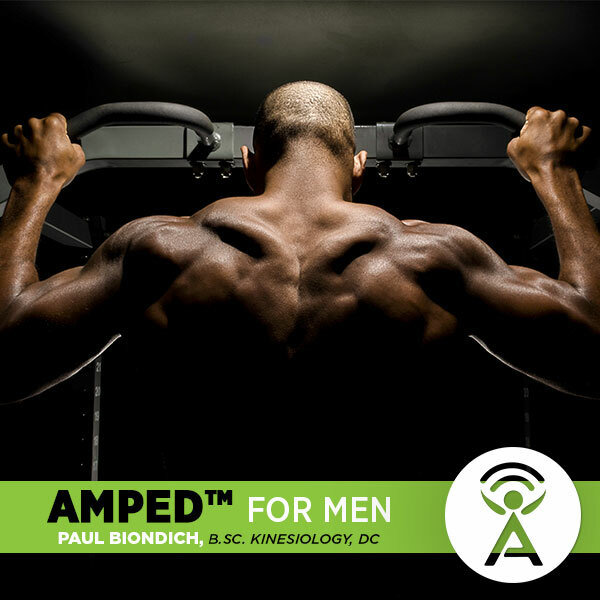 In an earlier podcast, we discussed the AMPED™ products and their impact on female athletes. Now, Dr. Paul Biondich puts the focus on men’s performance and provides recommendations for using the line. When winning is at stake, many athletes aim to boost their performance with ergogenic aids and nutritional supplements that not only give an extra edge, but also help meet their dietary needs. It can be difficult to tell the difference between a high-quality product and one that may contain ingredients that lead to a positive drug test. 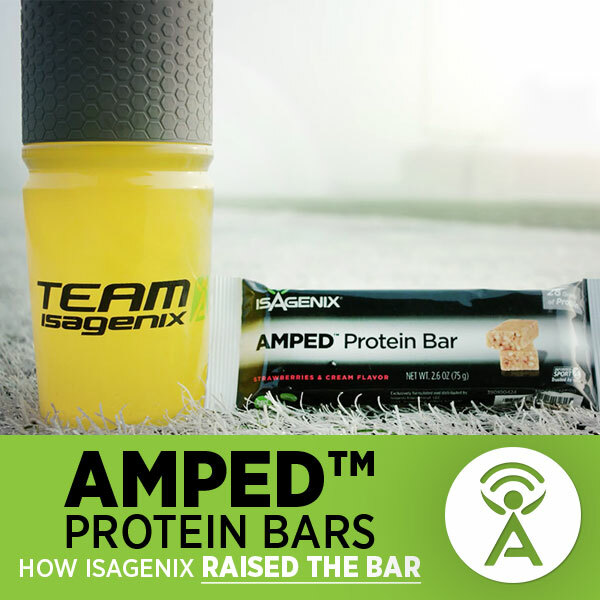 Find out why our newly launched AMPED™ Protein Bars have emerged as a stand-alone player in the world of sports nutrition. 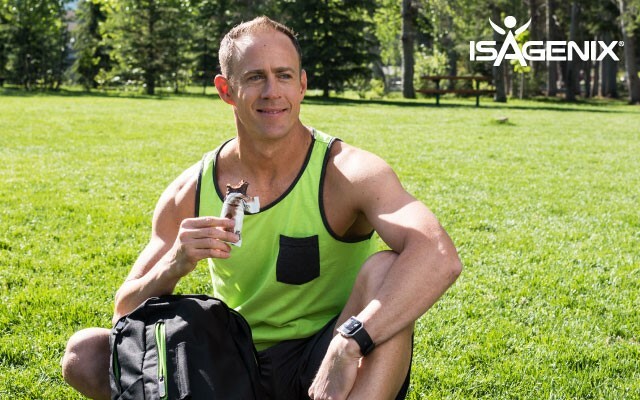 Isagenix Research Nutritionist Alex Mohr discusses how these Informed-Sport certified bars were developed to be best in quality for athletes, containing 28 grams of whey-based protein, five grams of sugar, and no artificial colors, flavors, or sweeteners. 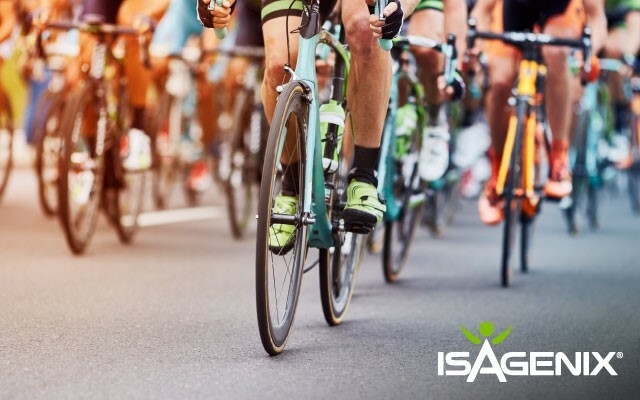 At Isagenix, we work to ensure products that are safe for athletes to use all over the world. 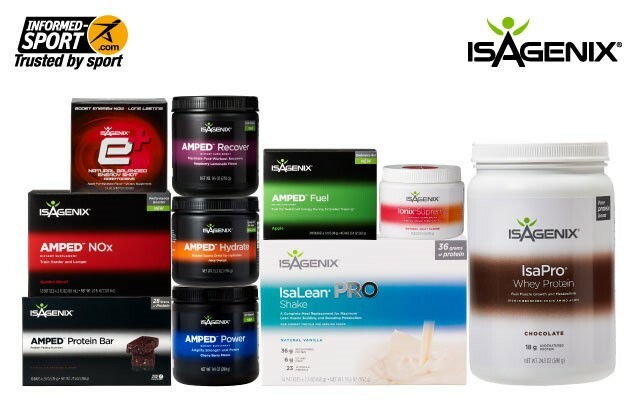 For this reason, we are pleased to announce that the AMPED line as well as other athlete-focused Isagenix products are now certified with Informed-Sport. 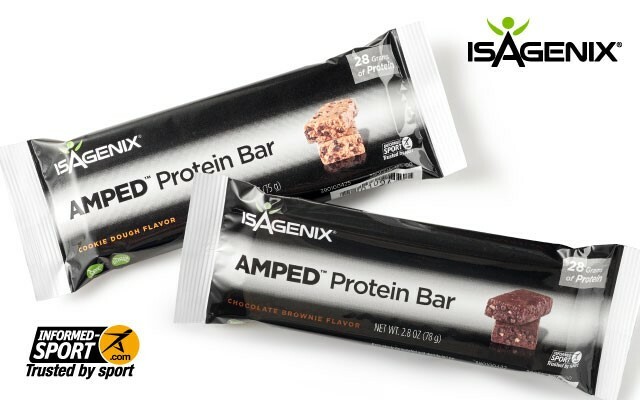 We're pleased to announce the launch of new AMPED™ Protein Bars. These delicious bars are already garnering quite a bit of excitement. They're our highest-protein bars, are cleanly crafted with no artificial sweeteners or flavors, and are Informed-Sport certified.